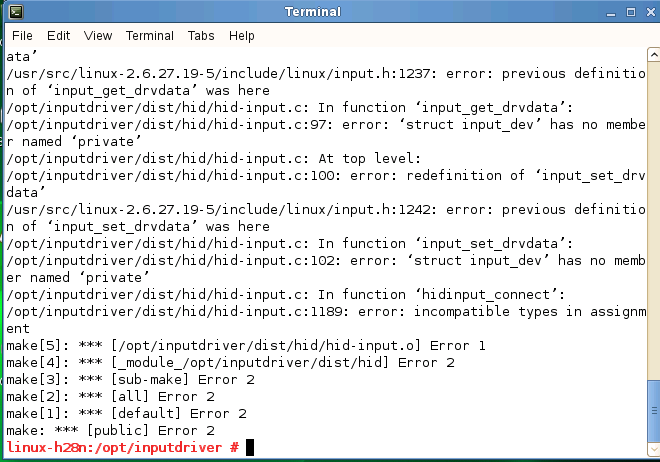 The InputVSC driver requires the Linux Integration Components to be installed, and supports the same guest distro versions. 1. 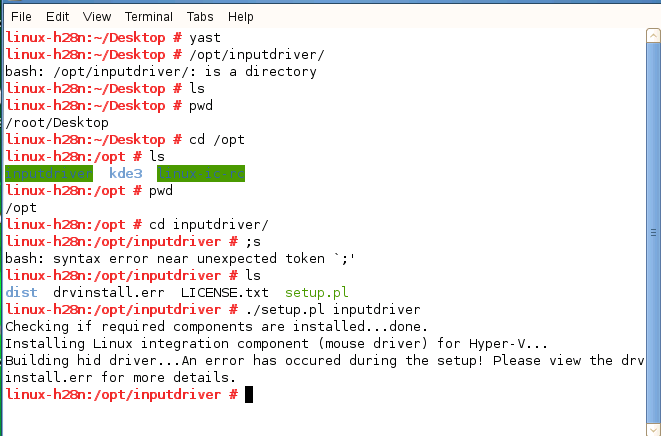 Download and attach the .ISO file to a Hyper-V guest with the Linux Integration Components already installed.